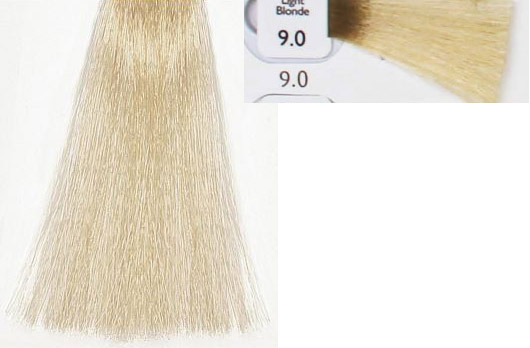 9.0 Natulique : Very Light Blonde. 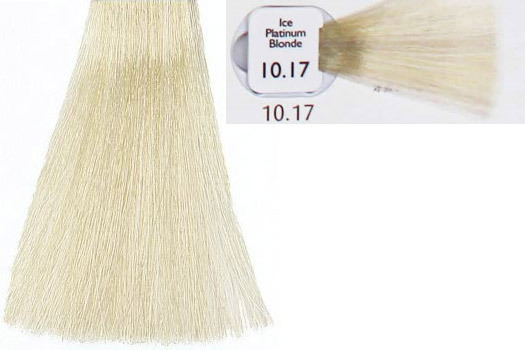 One of the most preferred light blonde hair color of this hair dye. 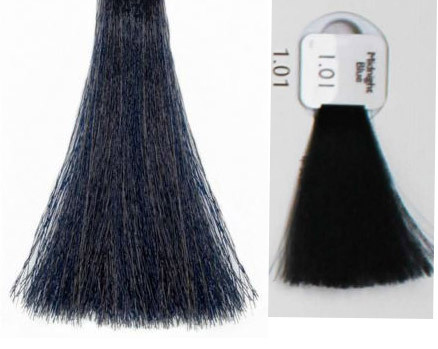 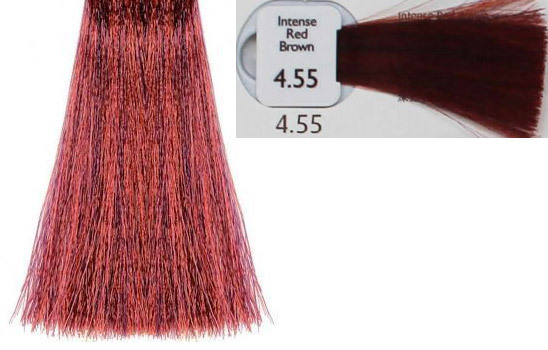 You can mix different colors with this hair. 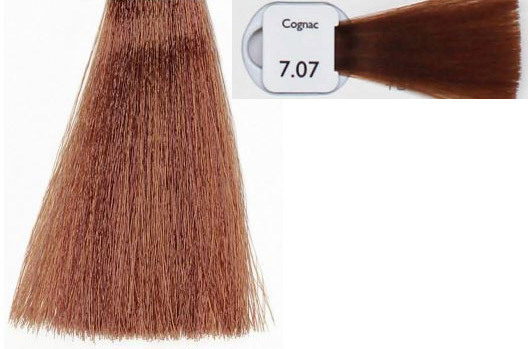 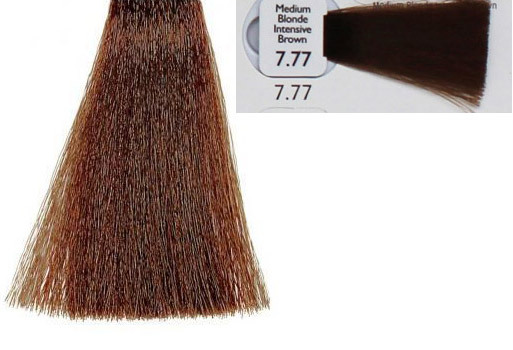 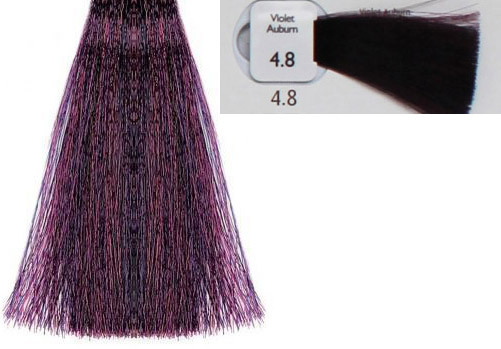 You can use it to turn your hair color.